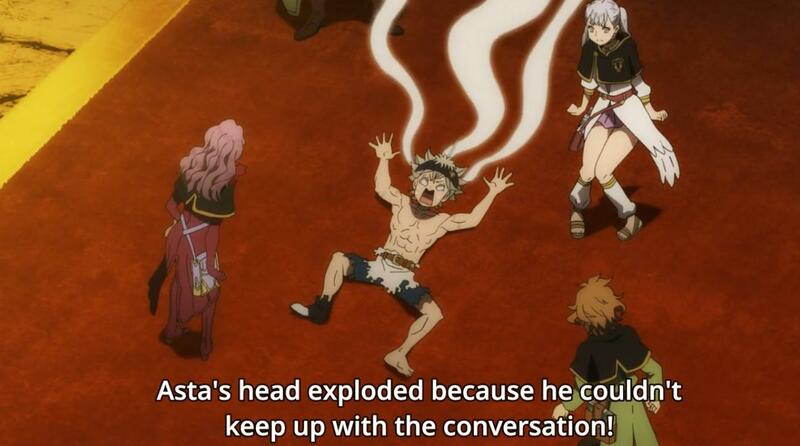 What is really baffling me thou is when she stated that the leader of the elves was the former wielder of the Anti-Magic weapons that Asta currently uses, which subsequently blew Asta's mind and mine too! How is it possible if people with Magic can't wield them? We know that the only reason that Asta can use those swords is because he was born without magic and hence the sword does not weaken him. However, the leader of the elves possessed strong magical powers and yet he could still wield the Anti magic weapons. Even the Wizard King admitted that only people without Magic could wield those weapons. Are there any exceptional rules to how the Anti magic weapons work? Maybe they could use magic that levitates swords but the "levitation/gravity magic" doesn't "physically contact" the swords, or at least it drains the mana slower. the wielder ran out of mana. the wielder has a huge amount of mana. the wilder concentrates all of there mana away from the sword.